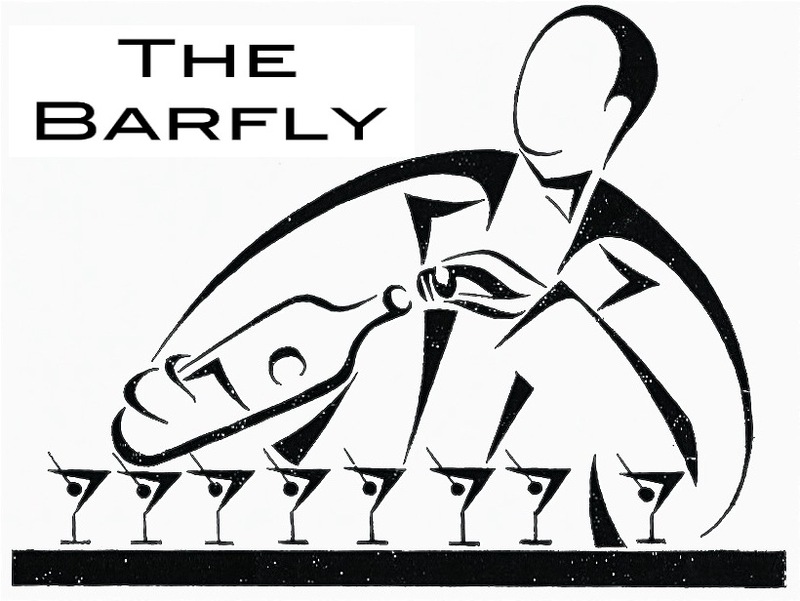 Over the Christmas and New Year period we welcome six guest posts from cocktail columnist, London bar reviewer & blogger The Barfly. The Rob Roy is a prime apéritif. If this doesn’t soften your teeth for a big dish of offal and carbs – haggis, neeps and tatties, that finest of Scots winter suppers – then nothing will. This means it's also ideal for that traditional Scots New Year's Day supper of steak pie. The drink – named for the Scottish Robin Hood – combines the Scots’ two favourite things: a big belt of a dram and a blast of sugar. All-in-all it’s not dissimilar to a Manhattan. Some go for a maraschino cherry – and it plays nicely with the sweet vermouth. But for my blood it’s something too effete for such a strident cocktail. My personal preference is for a twist of orange. Either way this is the closest that most Scots will get to a salad this side of Hogmanay. For the Scotch I’d recommend something sherry casked – the fruit in the wood chimes perfectly with the sweet Vermouth. Go for a Glenmorangie or something similar is my advice.